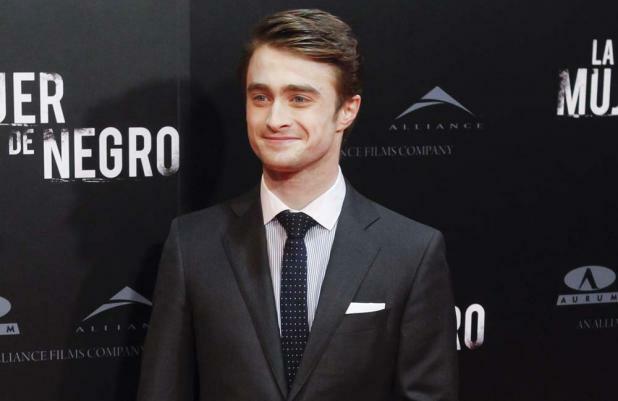 Daniel Radcliffe wants a part in the new 'Star Wars' film. The 23-year-old actor is used to playing big parts in movies and despite dismissing the idea of reprising his role in 'Harry Potter', he admits he wouldn't mind landing a small supporting role in the American space opera franchise because he admires the work of director J.J. Abrams. In an interview with Time Out magazine, he said: "Franchise mustn't become a dirty word. If directors like J.J. Abrams and Joss Whedon keep doing what they're doing, it won't be. I'd love to be part of one again. Maybe not leading it - [but] a nice supporting role. 'Star Wars' would be awesome. That'd be crazy cool." Daniel isn't the only person who has his sights set on the next instalment of the science fiction saga as singer Florence Welch is reportedly set to land a major role in the new trilogy, which could see her turn into an "overnight" movie star. A source said: "We think Florence has the exact style we are looking for. She has done some acting but it was her singing on stage that initially caught the eye. "Almost every actress in Hollywood wants a role in the new movies but we are keen to cast people who are unexpected. "Florence is being considered for a major part that would turn her into an A-list actress overnight."